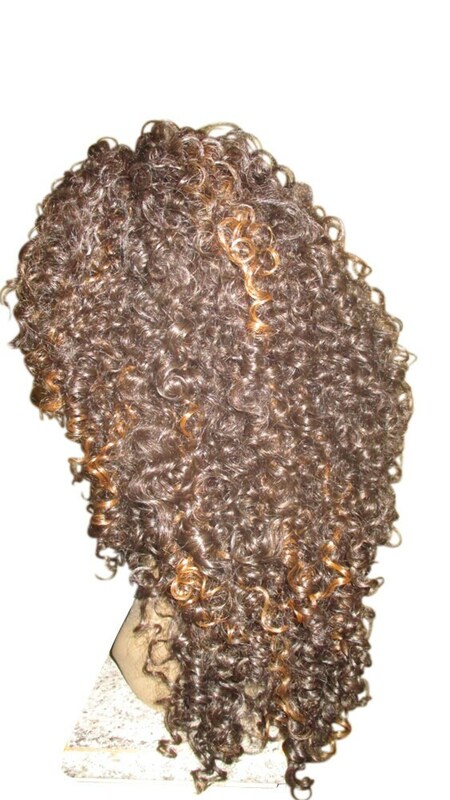 This is the "DIANA ROSS" curly lace wig unit! 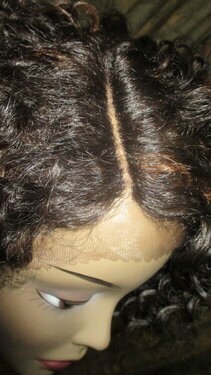 This is a beautiful natural hair textured lace front wig which was created to mimic the texture of 3c 3b natural hair. 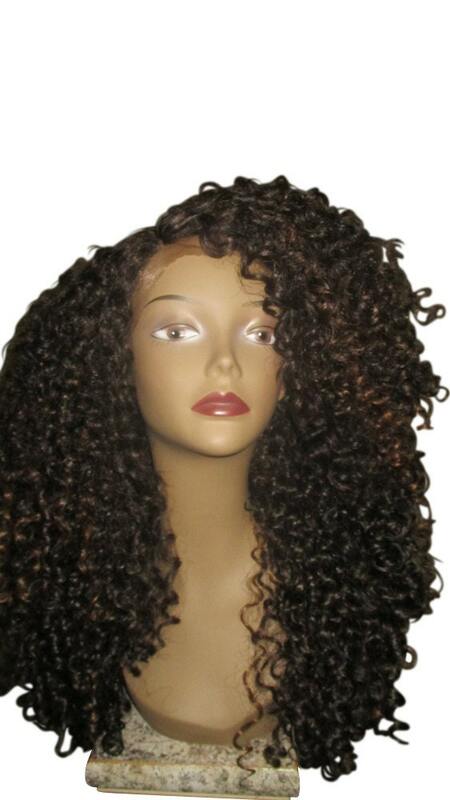 Ladies...this is big, voluptuous, super curly hair. We named it the 'DIANA ROSS' because it's fierce just like her!! You can wear the wig parting at the side, middle, etc. The parting is approximately 2.5 inches. Hair length is approximately 20 inches. 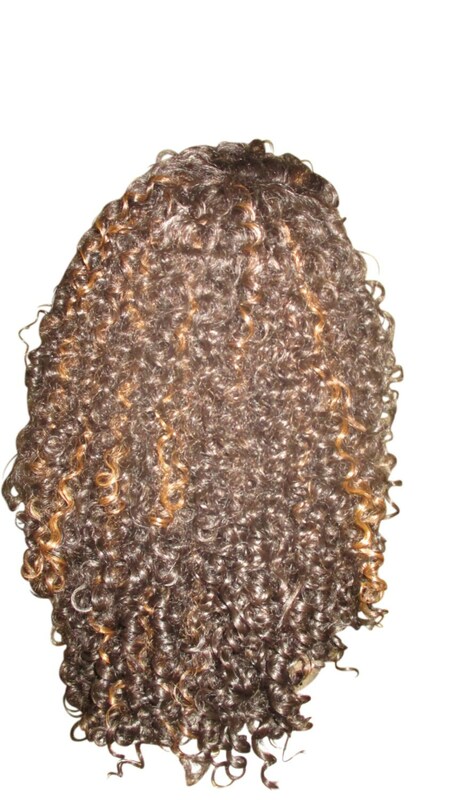 Combs are located at the front of the wig cap along with adjustable straps. 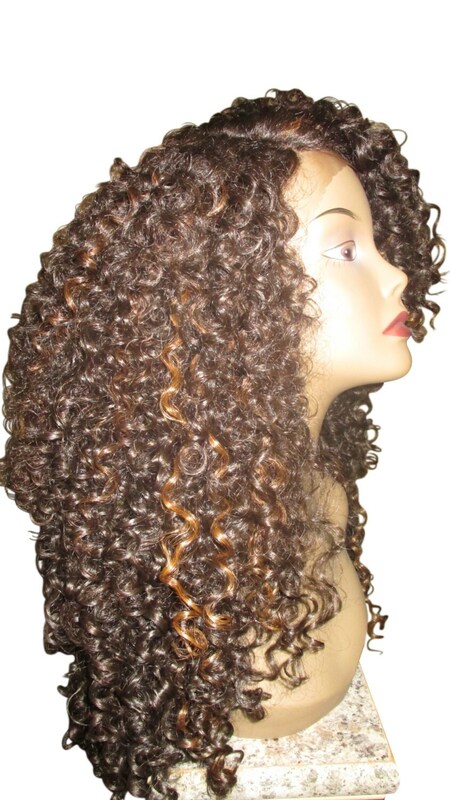 Beautiful and natural looking with soft, bouncy curls. As USUAL, I am thrilled with my unit! Essence never disappoints...she is full, soft, bouncy, and comes out of the box ready to wear!! Thank you!! !